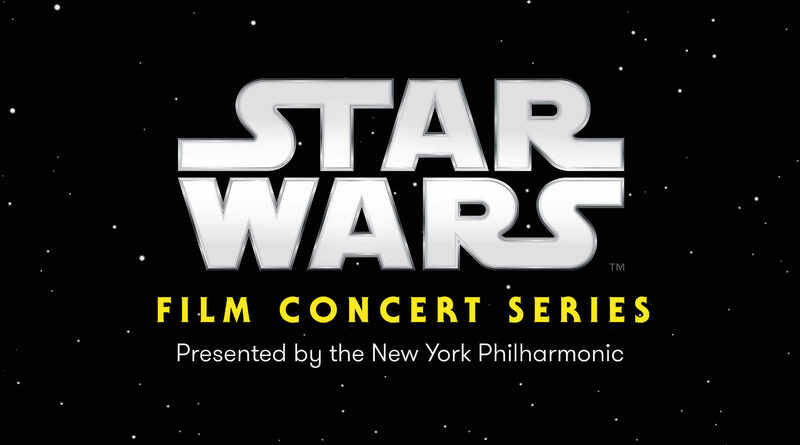 Experience these films as never before at the world’s first-ever live performance of Star Wars — Film Concert Series! Don’t miss your chance to see these epic films on screen with the unparalleled New York Philharmonic performing the iconic music of John Williams. Tickets are still available for Return of the Jedi and The Force Awakens. To see these events, click “VIEW ALL EVENTS” below. Tickets are currently sold out for the presentations of A New Hope and The Empire Strikes Back. Additional tickets may be released – check the event pages for availability.